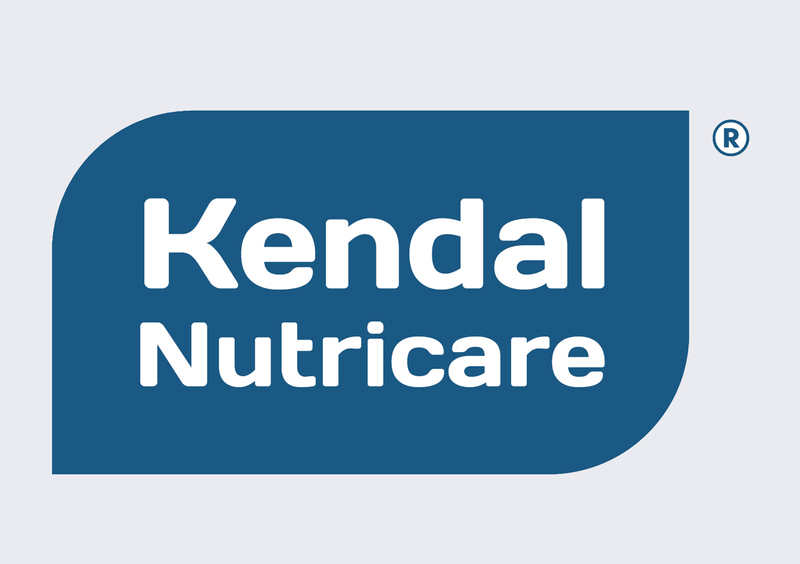 Kendalife is a nutritious complete meal replacement, formulated with 45g of natural fruit per glass and combined with 24 essential vitamins and minerals. At just 215 calories per serving, it’s also suitable for vegetarians & gluten free. The shake can be used as an exercise and energy supplement and as part of a calorie controlled meal plan. If you’re looking for a boost to get you through your day Kendalife is fortified with all the protein, carbohydrates, fats, vitamins and minerals you need. Kendalife is a great way to build up nutritionally if you are feeling low on energy. Kendalife can be used as part of a calorie-controlled meal plan, provided it is complemented with other liquids and healthy foods. 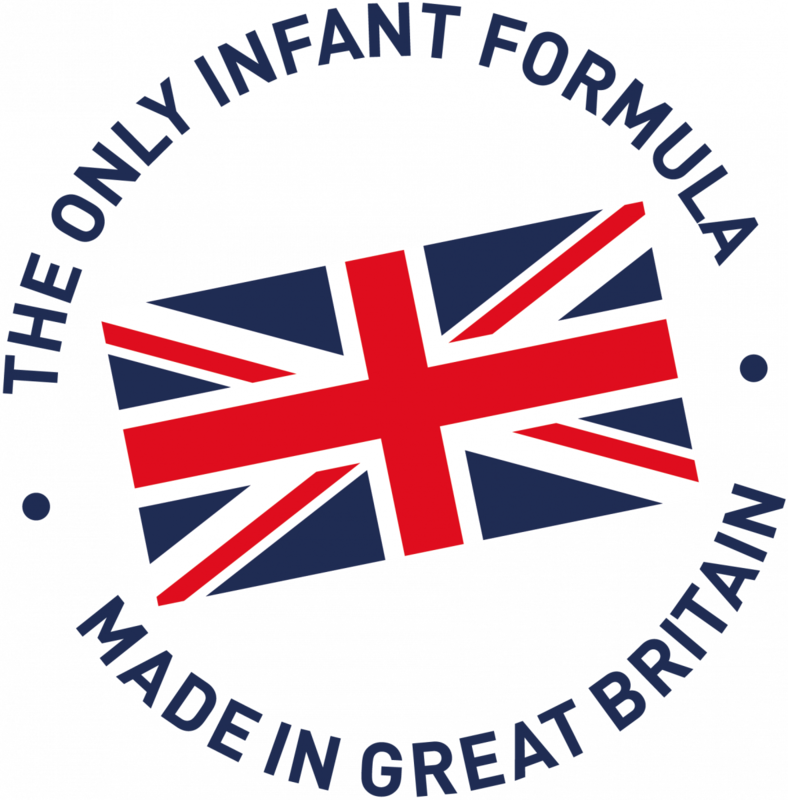 It’s free from artificial sweeteners, flavourings, colours, preservatives, gluten, soya and GMOs. Each 50g serving is packed with 15g protein from whey and casein to deliver a steady release of energy. If you’re on the go it’s easy to make. Just mix 250ml of water with 3-4 tablespoons of powder and shake. 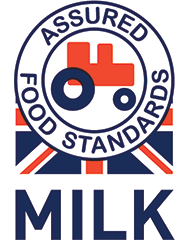 Kendalife’s formula is a blend of real fruit, skimmed milk, protein, vegetable oils to deliver essential fatty acids and a range of minerals and vitamins. Mango & Passionfruit flavour which includes 50g mango, 7g passionfruit and a dash of lemon juice in each serving. Super Berry includes 24g strawberries, 17g raspberries, 2g blueberries and 2g of lemon juice in each serving. Kendalife is made with 100% real fruit (See Full Nutritional Content) which is why it tastes and smells so good. 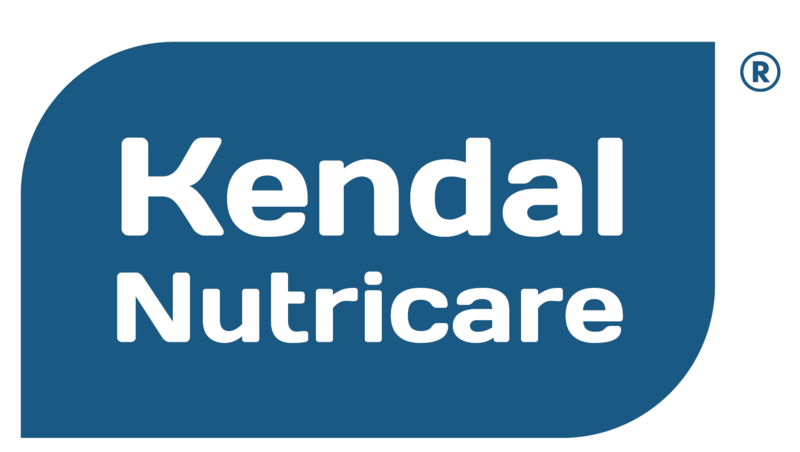 Each serving is prepared to the same high standard as our Kendamil baby formula.